While the complete roster of winners can be found in our just-published print edition, AN will be publishing the results daily over the next week. Today’s categories, Kitchens + Baths and Lighting, evidenced a trend toward efficient use of space and energy. View all of the published categories here. Standard undercounter refrigerators and beverage centers are 24 inches deep. Measuring just 18 inches deep and 32 inches tall, this undercounter appliance brings refrigerated storage to the slimmest of spaces. 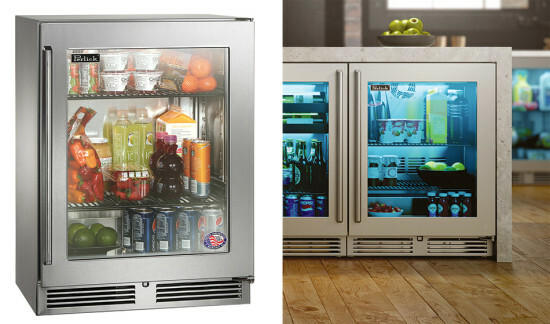 Featuring the proprietary front-vented RAPIDcool forced-air system, the fridge chills room-temperature liquids in just 30 minutes. Full-extension pullout shelves are adjustable in one-inch increments. 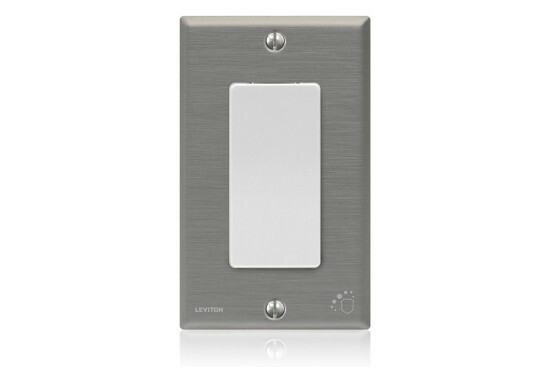 Available with solid stainless steel door, a glass front, or fully-integrated overlay panel. NSF rated and ADA compliant. 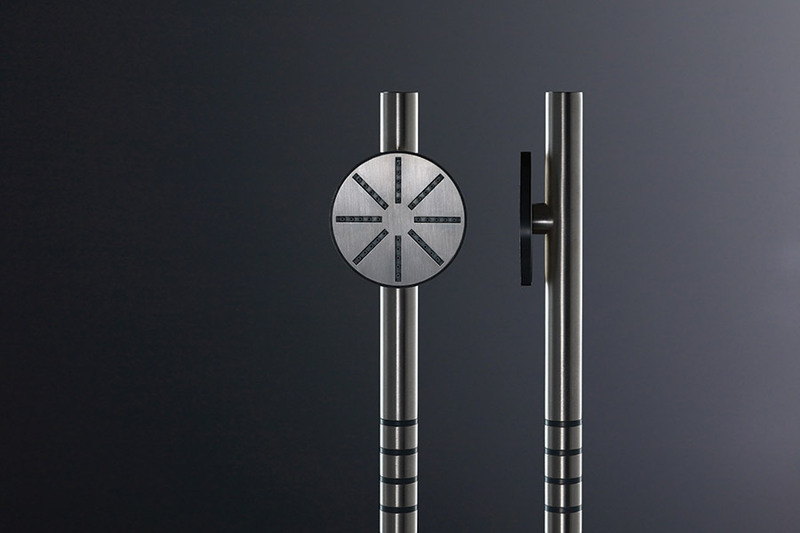 The P3 Comforts suite of bathroom fixtures uses a design language of simple geometry and subtle shifts in planes to create an aesthetically calming experience. 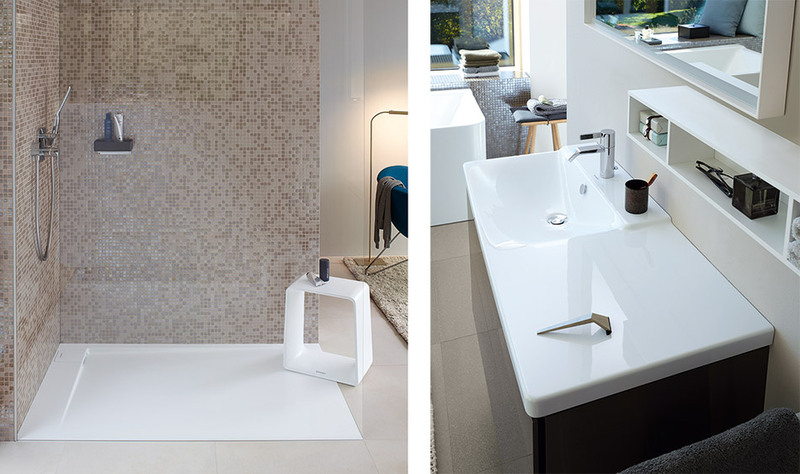 The washbasin features a raised tap platform, separate from the wet area, making a generous shelf surface for bathroom essentials. The shower tray has an easy-clean outlet that is seamlessly integrated into the raised base, emphasizing its pristine lines. The tray was created with a new material, DuraSolid, which provides Class B slip-resistance without additional coating. Designed by Phoenix Design. With doors finished in white glass, black glass, or glass on stainless steel, this counter-depth refrigerator brings a sleek look to the small kitchen or ancillary space. 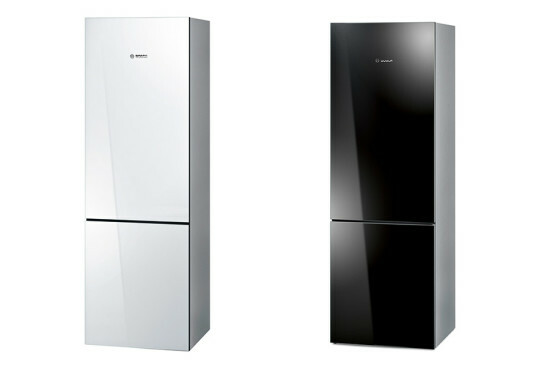 The appliance’s appearance in enhanced by its handle-less design and concealed hinges. The doors are reversible, allowing for next-to-wall placement and near-flush installation. The ten-cubic-foot capacity includes three freezer drawers, a wine rack, and a sealed crisper, all lit with LEDs. Energy Star qualified. The Round Series hand shower takes the core elements of the VOLA design language—the circle and the cylinder—as the starting point to create an entirely new product. Subtle polymer details on the handle helps users keep a grip on the fitting. Available in polished chrome, brushed chrome, natural brass, brushed stainless, and a range of colors. Designed by Aarhus Arkitekterne. 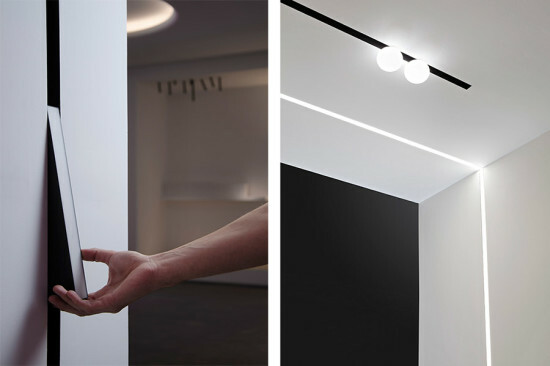 In this new track lighting system, a trimless, extruded aluminum housing is recessed into plasterboard ceilings or walls; it can even turn inside or outside corners. An electrical track is laid into the housing. Next, LED modules—either adjustable spots or flush-mount linear strips—are attached to the track via magnets, creating a tremendously responsive and versatile lighting platform. 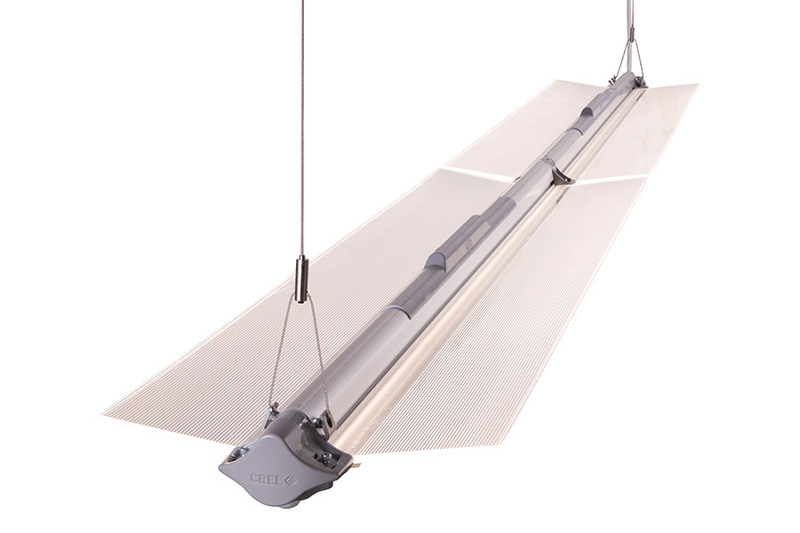 Fixtures are easily repositionable in the field, as needs change. These stainless steel wallplates and switches are made with an antimicrobial additive to help keep surfaces cleaner in conjunction with regular housekeeping procedures. Silver ions inhibit cell division and prevent bacteria— including E-coli and MRSA—from reproducing. The collection is suitable for healthcare facilities, educational institutions, hospitality venues, commercial kitchens, and other public service areas where surface contamination is a concern. 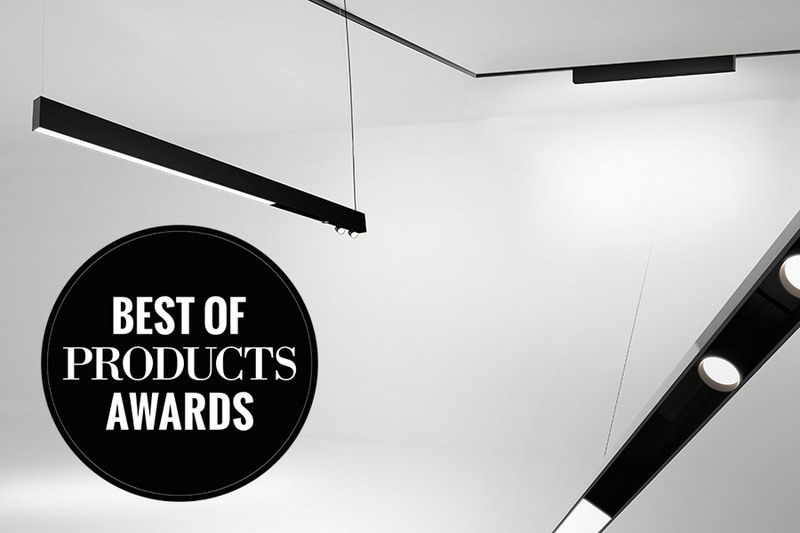 The wing-like design of this sleek luminaire allows a more uniform illumination of task surfaces and ceilings, while providing exceptional efficacy of up to 110 lumens per watt. The series is modular in nature, with four-foot light engines that can be easily combined for longer runs.